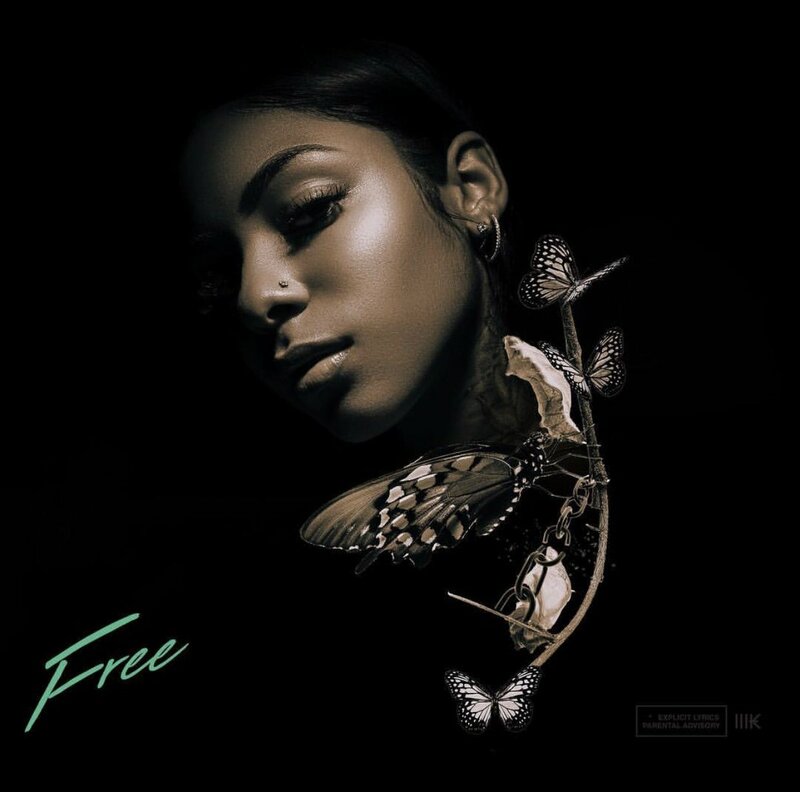 R&B’s next biggest songstress is Skye Morales and her debut project, Free, proves it all. On the 3-track project, Skye shares her story of breaking free from a dark relationship that was only holding her back from living life to the fullest. We will be hearing her sultry and soothing vocals a lot more in the months to come so stay tuned and stream Free on Soundcloud below for free.